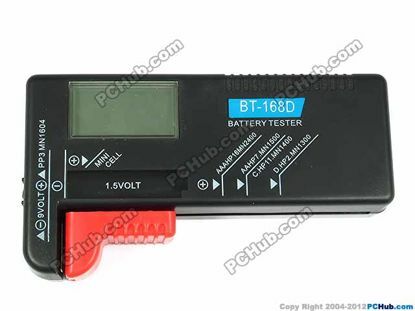 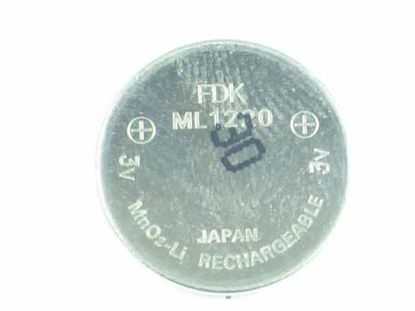 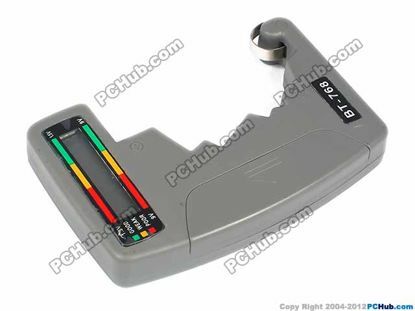 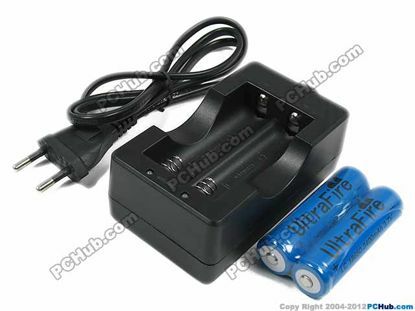 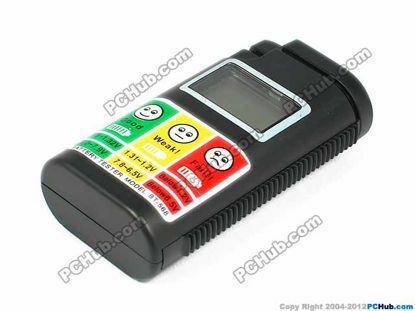 This battery tester is activated by the battery being tested. 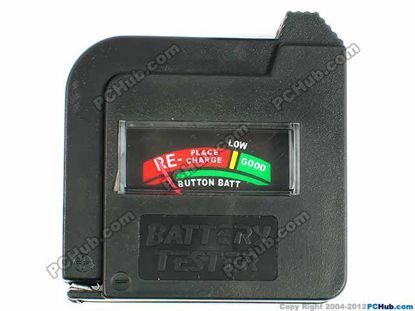 When testing battery, nothing shown on the indicator, it means the battery is dead. 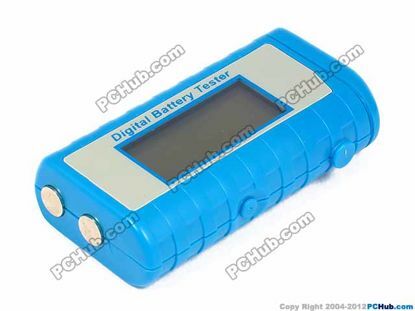 When testing battery, nothing shown on the LCD screen, it means the battery is dead. 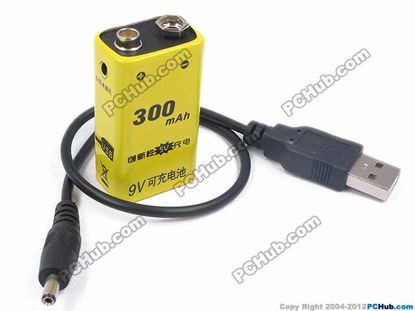 Input : AC100-240V, 50/60Hz 500mA Max. 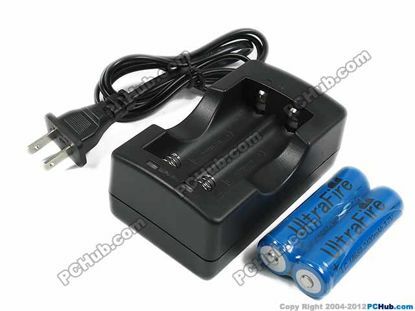 Could charge 1 battery or 2 batteries at the same time.